This form must be completed before you come in for your appointment. In order to get a better understanding of the type of service that you require, please fill out our consultation form below and we will get back to you within 24 hours to arrange a time for you to come in to the Salon. Please note deposits are non-refundable unless 14 days notice has been given we will honour a reschedule of an appointment if 72 hours notice has been given. ✔ I certify that the information provided is true and accurate and that I have read and agreed to the contents of the aftercare leaflet and also agree to carry out the advice given to me. ✔ I will not hold the salon or Extensionist responsible for any damage or injury caused by me failing to comply with the advice given or providing any inaccurate information at any time. ✔ I agree that I will attend maintenance appointments at a time advised by the stylist, based on my individual hair requirements. ✔ I agree to have my extensions removed at a time suggested by the service provider based on safe practice procedures and timescales for removal. 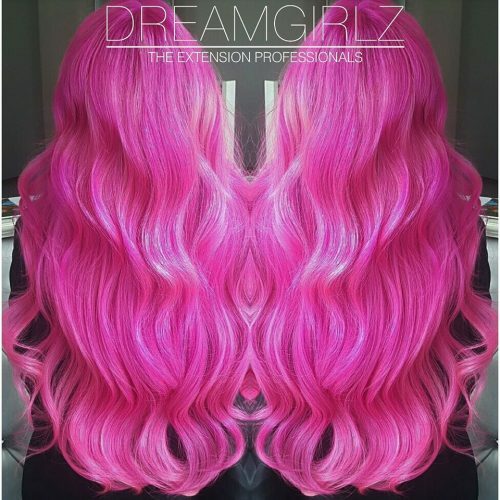 ✔ I agree that I will use the suggested aftercare products supplied or advised to me to help maintain the level of wear and quality of my extensions. 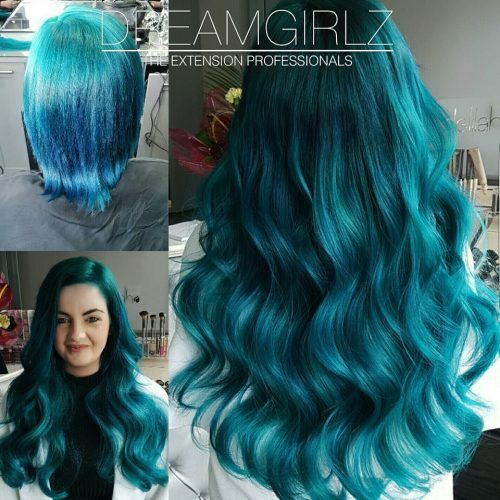 ✔ If I am unhappy with the hair, service or fitting of the extensions, I must give the stylist and suppliers the opportunity to rectify any issues and follow procedures in place by manufacturers. ✔ Removal must be carried out by the salon or Extensionist who provided the initial fitting. ✔ I understand that failure to comply with the information above, exempts me from entitlement to a refund should any issues occur. ✔ If I feel that the extensions are not what was expected or not suited, then I understand a refund will not be given. Do you have any additional notes to leave? If so, please feel free to leave them in the box below.